A new study conducted in Japan has found that frequent nighttime urination, called nocturia, may be linked to hypertension and high salt intake. Nocturia is a condition in which people wake up during the night because they need to urinate. 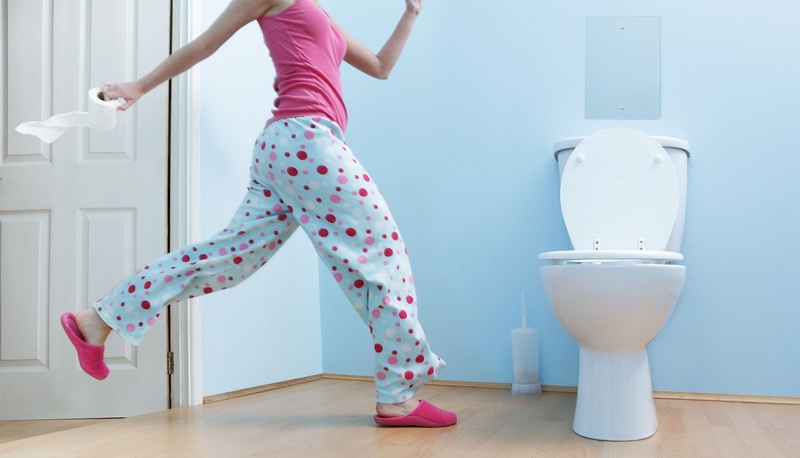 Common causes of frequent trips to the toilet at night include high fluid intake, sleep disorders, and bladder obstruction. People without nocturia can sleep up to 8 hours without having to urinate, but some may need to get up once during the night. One episode is still considered within normal limits. Individuals with nocturia may get up 2–6 times during the night. Nocturia may be a sign of other health conditions, including bladder prolapse, a tumour of the bladder or prostate, and other disorders affecting sphincter control. Pregnant women and people with heart or liver failure and diabetes may also experience nocturia. The researchers enrolled 3,749 residents of the town of Watari who had undergone an annual health check in 2017 and gathered information about their blood pressure levels and nocturia using questionnaires. The data showed that getting up in the night to urinate was associated with a 40 percent greater chance of having high blood pressure, and the risk of hypertension rose significantly as the number of nocturia events per night increased.